We have been helping the local communities impacted by GVL to complain about the unfair way that GVL has been acquiring their lands, since 2012. Finally, earlier this year the RSPO Complaints Panel agreed – after a detailed independent investigation – that the complaints were valid. GVL was told to stop the land grab, but they refused. And now they have walked out of the RSPO. This delinquent behaviour challenges the very fabric of RSPO. 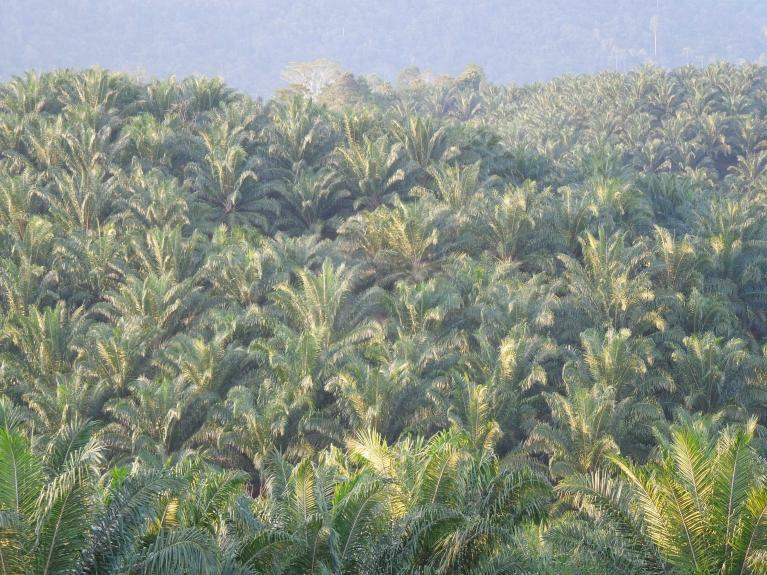 Are RSPO standards only to be observed in the breach? Indonesia says it welcomes investment in palm oil plantations to help alleviate poverty and bring development, says Rahmawati Winarni, Executive Director of the Indonesian NGO Transformation to Justice (TUK), but GAR is just taking peoples’ lands and then wilfully delaying compensating them for it. Why should poor landowners be forced cede their lands and then wait decades for promised smallholdings, while these huge companies reap their profits?Actually, it is the Indonesian government that should be stopping this kind of abuse not just the RSPO, she added.  In 2013, investigations by TUK and Forest Peoples Programme had revealed that GAR was cheating people out of their lands in violation of the RSPO standards – which require members to respect customary rights and only take their lands with their free, prior and informed consent. This led to a detailed complaint to the RSPO, which the complaints panel (CP) upheld in 2015, requiring GAR to make remedy for the lands it had taken without consent. RSPO CP froze all expansion and land acquisition by GAR in all 18 of GAR’s operations that were the subject of the complaint.